This press release is for information purposes only and does not constitute a prospectus or any offer to sell or the solicitation of an offer to buy any security in the United States or in any other jurisdiction and shall not constitute an offer, solicitation or sale in any state or jurisdiction, in which such an offer, solicitation or sale would be unlawful prior to registration or qualification under the securities laws of any state or country. Securities may not be offered or sold in the United States absent registration or an exemption from registration under the U.S. Securities Act of 1933, as amended (the “Securities Act”). Any securities described herein have not been, and will not be, registered under the Securities Act and no public offering of any such securities will be made in the United States. Any securities described herein will be offered and sold only outside the United States to non-U.S. persons in accordance with Regulation S under the Securities Act (“Regulation S”). Any offer to exchange any securities described herein is not being made within the United States or to any U.S. person (as defined in Regulation S). This announcement is directed only at (i) persons who are outside the United Kingdom, (ii) persons who have professional experience in matters relating to investments falling within Article 19(5) of the Financial Services and Markets Act 2000 (Financial Promotion) Order 2005 (the “Order”), (iii) high net worth entities, and other persons to whom it may otherwise lawfully be communicated, falling within Article 49(2)(a) to (d) of the Order and (iv) persons to whom an invitation or inducement to engage in investment activity (within the meaning of section 21 of the Financial Services and Markets Act 2000) in connection with the issue or sale of any notes may otherwise lawfully be communicated or cause to be communicated (all such persons together being referred to as “relevant persons”). Any investment activity to which this announcement relates will only be available to, and will only be engaged in with, relevant persons. Any person who is not a relevant person should not act or rely on this announcement or any of its contents. In addition, if and to the extent that this announcement is communicated in, or the offer of securities to which it relates is made in, any member state of the European Economic Area (EEA) that has implemented Directive 2003/71/EC (together with any amendments thereto or applicable implementing measures, including Directive 2010/73/EC, in any member state, the “Prospectus Directive”), this announcement and the potential offering of any securities described herein are only addressed to and directed at persons in that member state who are “qualified investors” within the meaning of the Prospectus Directive or in any other circumstances falling within Article 3(2) of the Prospectus Directive (or who are other persons to whom the offer may lawfully be addressed) and must not be acted on or relied on by other persons in that member state. Any offer and sale of the securities will be made pursuant to an exception under the Prospectus Directive, as implemented in the EEA member states, from the requirement to produce a prospectus for offers of securities. This announcement does not constitute a prospectus within the meaning of the Prospectus Directive or an offer to the public. Pontedera, 7 April 2014 – Piaggio & C S.p.A. (“Piaggio”) has granted powers to its management to refinance its 2009 High Yield Bond in a principal amount of Euro 150,000,000 (one hundred and fifty million), due on 1 December 2016 through a liability management transaction. The current favourable market conditions may permit the early refinancing of the bond through the issuance of a new high yield bond in an amount currently expected to be Euro 200,000,000 (two hundred million). It is expected that the new bond can be issued at better economic conditions than the existing bond, thereby optimising the cost of funding, extending the average life of the debt and achieving a better differentiation of the financing sources. the issuance of a new High Yield bond, for an expected amount of Euro 200,000,000 (two hundred million), maturing in 2021. It is also foreseen that proceeds of bonds not used for the execution of the liability management transaction would be used to repay short-term financial liabilities and/or for general corporate purposes. Further details about the operation will be published after its launch. 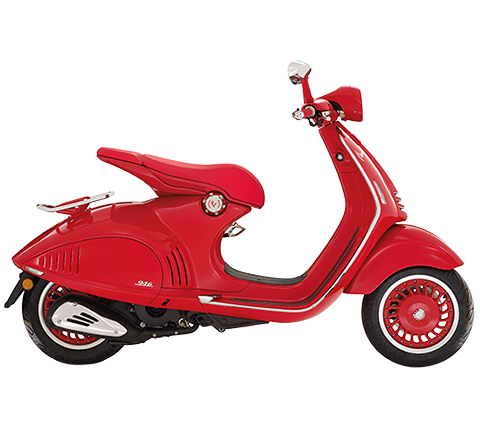 In order to ensure equality of information to all stakeholders, Piaggio said that, based on preliminary estimates, it expects net sales for the first quarter of 2014 to reflect a contraction on the Asian and Indian markets, counterbalanced in part by growth in Europe and the U.S.A. This contraction is expected to be amplified by the negative exchange-rate of the Euro against some other currencies (in particular, the Indian rupee and, to a lesser extent, the U.S. dollar, the Indonesian rupiah and the Vietnamese Dong). 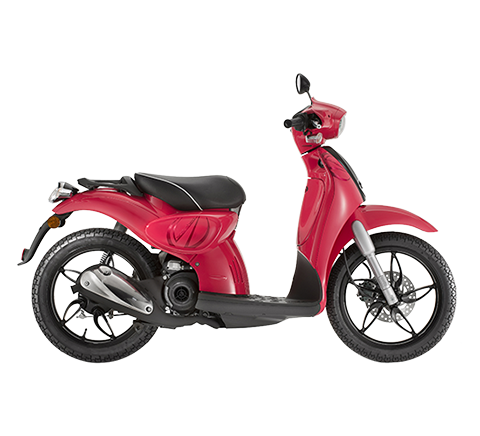 Specifically, Piaggio expects to report a reduction in net sales in the first quarter of 2014 of approximately 4% compared with the first quarter of 2013, net of the exchange-rate effect (a decrease about twice as much including the exchange-rate effect). 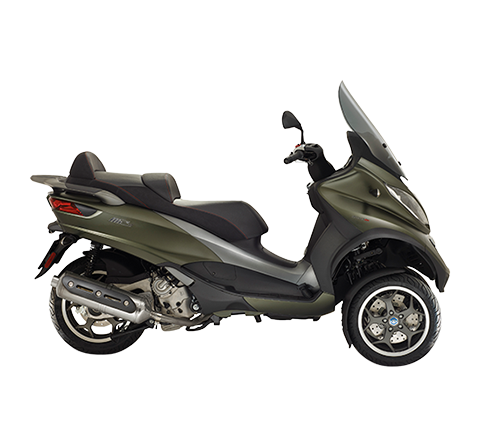 Nevertheless, Piaggio expects the EBITDA margin and the EBIT margin for the first quarter of 2014 to be in line with that of the first quarter of 2013. 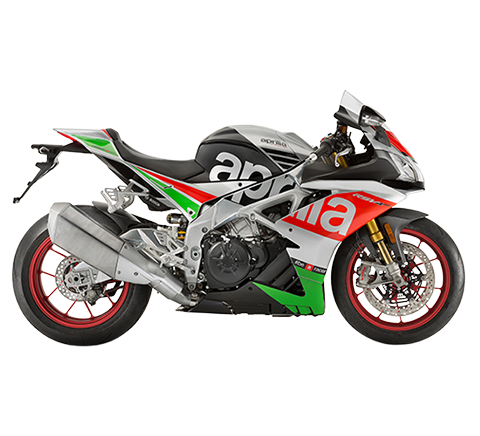 Looking at performance on the two-wheeler markets, significant growth was reported in the European and Italian markets in the first quarter of 2014. 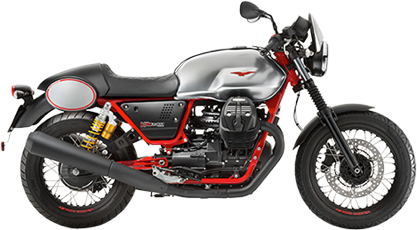 Specifically, overall vehicles sold in Italy in the first quarter of 2014 rose by 9.5% compared with the first quarter of 2013; while the total number of two-wheelers sold in Europe increased by approximately 8%, mostly as a result of higher sales of motorcycles. This press release contains forward-looking statements. 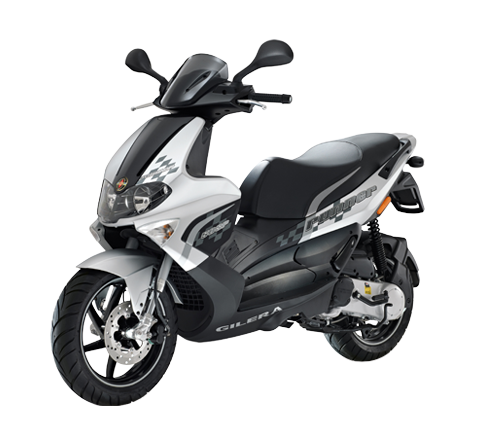 These statements are based on Piaggio’s current expectations and projections about future events and, by their nature, are subject to inherent risks and uncertainties. They relate to events and depend on circumstances that may or may not occur or exist in the future, and, as such, undue reliance should not be placed on them. 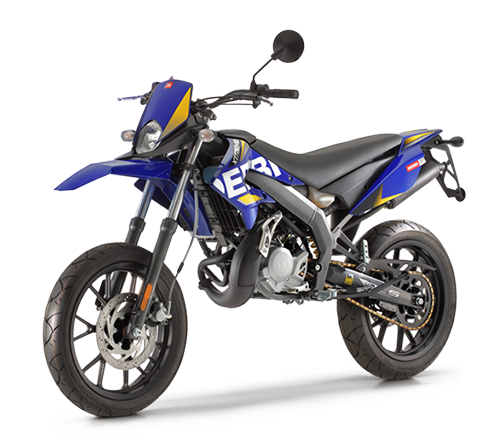 Actual results may differ from those expressed in such statements as a result of a variety of factors, many of which are beyond Piaggio’s control.